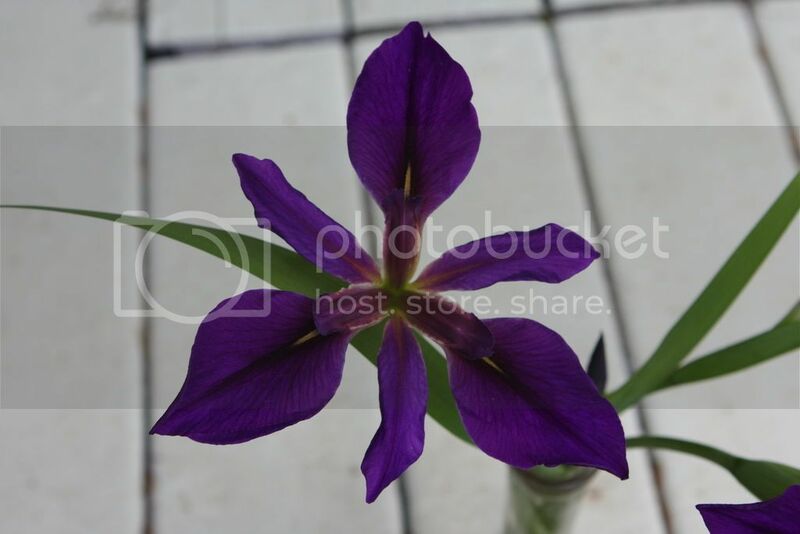 Can anyone identify this iris? This was a gift from friends, they don't know what it is, neither do I. I think it's an iris because it is blooming now. Leaves look like iris and so does the flower in a way, with all the varieties out there it could be, research it online you never know what you might discover.